Care for your car Driver behaviour allows you to; not only retrieve information from the object, but also to provide information about the use of it. With the aim of monitoring the behaviour and thereby contribute to economically justifiable behaviour. That is why our Driver Behaviour is for companies with a large fleet a very interesting system, in order to contribute to a more conscious, economical and safer driving behaviour of all the employees. Continuous speed determination and positioning Driver Behaviour is the way a driver controls an object or vehicle. This information can be obtained by the tracking system of V-tron. V-tron’s unit monitors and registers any movement of the vehicle. 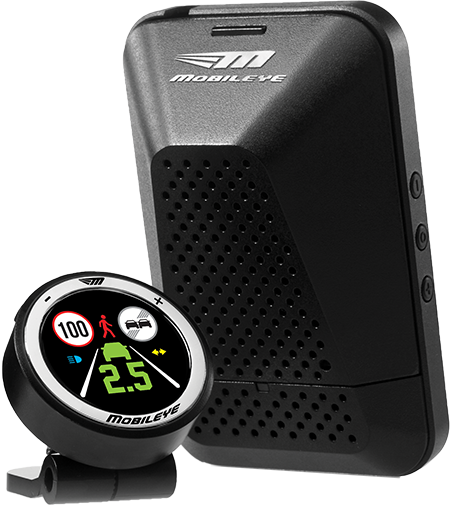 The GPS-system monitors several times per second; the speed and position of the vehicle. This continuous speed determination and positioning provides information about the driver behaviour, which the driver with the vehicle performs. Encourage more conscious behaviour As soon as the behaviour of drivers can be registered, it makes it possible to influence this behaviour. This will lead to: driving safer, lower fuel consumption, less damage and less maintenance costs. Eventually, this leads to an environmentally friendly use of vehicles, a lower insurance premium and a higher residual value. By first determining the desired and undesired behaviour, actionscan be taken in case of deviations. Are you interested? We are glad to work together with you to find the best solution! FCW warns you of a possible collision. You are in an accident path. You get hard audiovisual signals. HMW constantly measures the distance between you and your predecessor. If this distance becomes too small, you will be alerted with an audiovisual signal. LDW warns you when you drive without direction about the lines of the road section. You will then receive audiovisual signals.  The Mobileye 6-Series scans all speed signs and sets it against your current speed. If this is too high you will receive audiovisual signals. Stimulate the desired behaviour Constantly registering the driver’s behaviour ensures the possibility to optimizethe driver’s behaviour.By first determining the desired and undesired behaviour, actionscan be taken in case of deviations. Benefits of Driver Behaviour The objectives can be achieved by offering various couplings in combination with a system, which measure different variables in the vehicle and then be visualized online. Driver Behaviour is made visible in the application through a ‘traffic light’ method, which makes it directly clear how conscious one is driving and what the boundaries are. 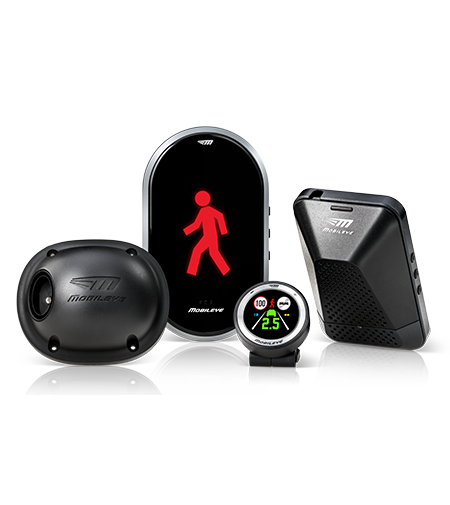 This can easily and conveniently be controlled and results in more conscious and environmentally friendly driver behaviour and also leads to huge cost savings. SHIELD+ blindspot detection and warningsystem. SHIELD + is the active blind spot detection system of V-tron. It warns the driver about dangerous situations in the blind spot by means of audiovisual signals to prevent an accident. Pedestrians and cyclists are the most vulnerable road users and due to their unexpected movements, their behavior in traffic is difficult to predict. Accidents with right-turning vehicles and straight-ahead cyclists and / or pedestrians usually have very serious consequences. Ongevallen met rechtsafslaande voertuigen en rechtdoorgaande fietsers en /of voetgangers hebben meestal zeer ernstige gevolgen. Inner city transport with a large blind spot.